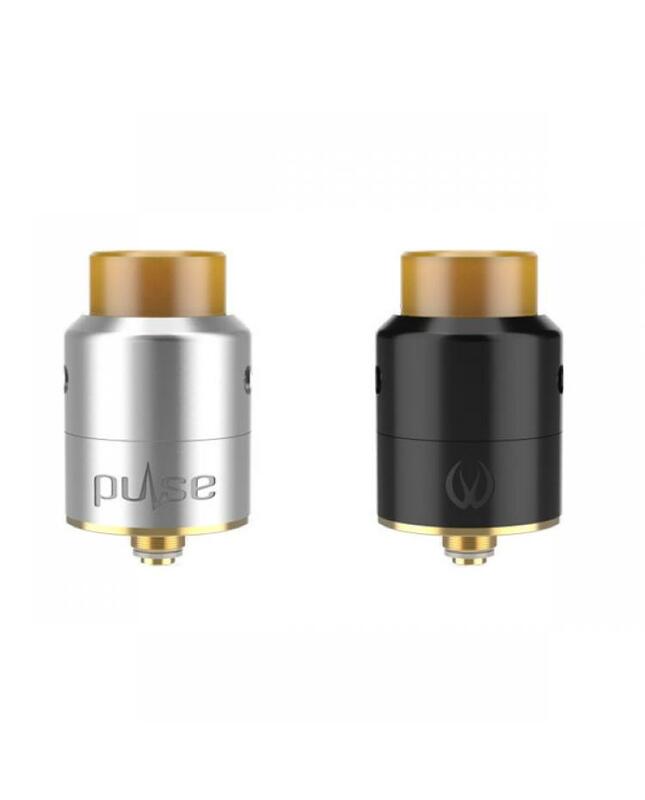 Vandyvape pulse 22 BF RDA is the newest Vandy vape company rebuild dripping atomizer, black and silver colors available, diameter only 22mm, can hold 1ml e juice. 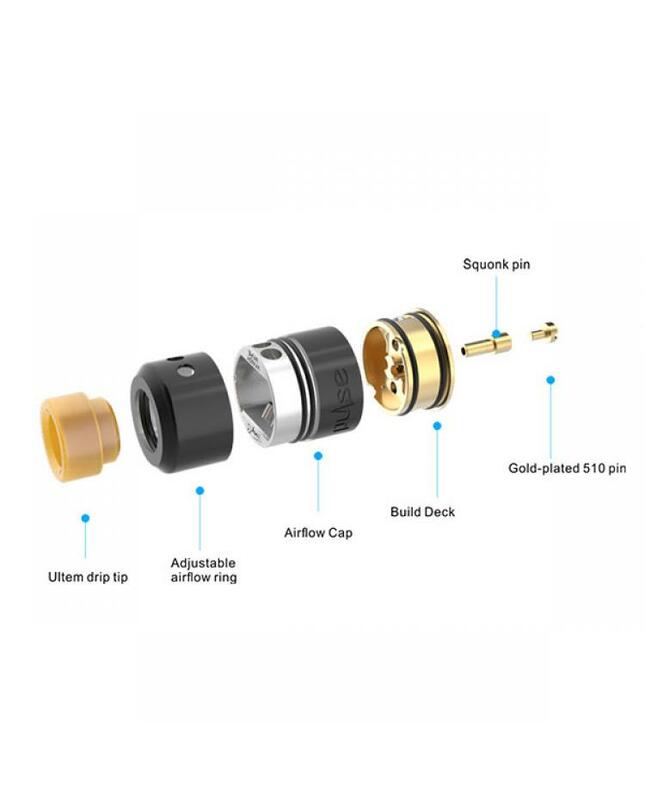 unique leak resistant tubular side direct airflow, bottom feed direct to side juice wells. 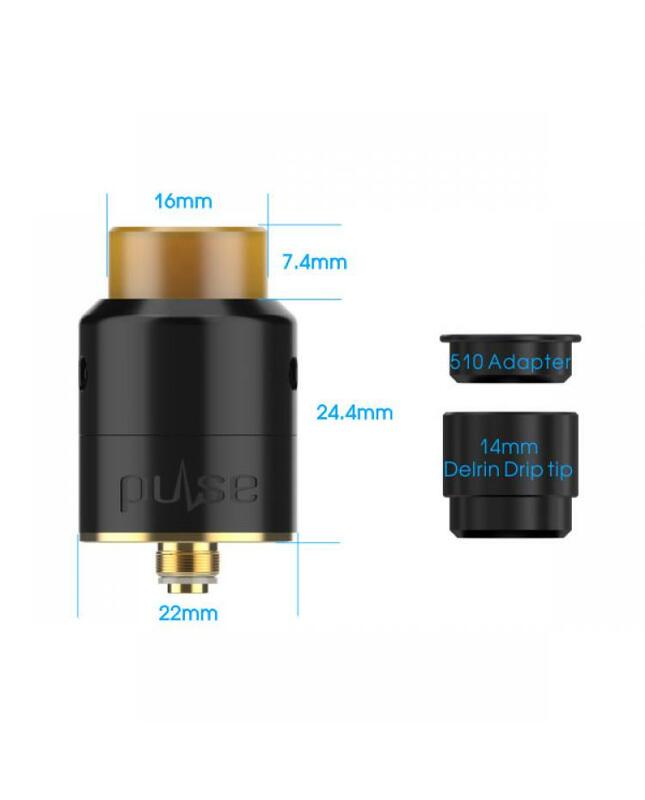 bigger building deck for single coil only, easy to build, comes with spare Philips screws. 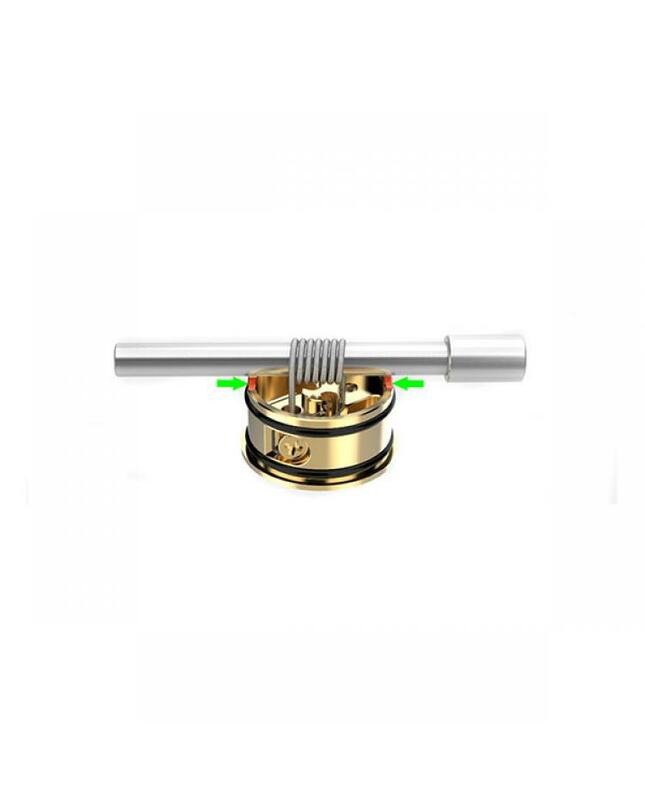 all parts detachable, easy to clean and install.